For decades we’ve been told to limit our salt intake to help support our heart health… but new research is indicating salt may not be that big of a deal. 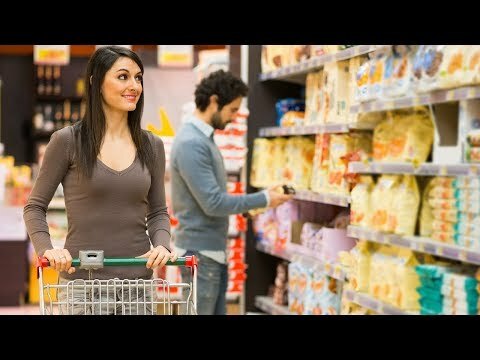 The research out of Canada shows that for most people… sodium consumption does not increase health risks, except for those who eat more than five grams… or about two and a half teaspoons a day. And less than five percent of people in developed countries exceed that level. The study looked at 94 thousand people aged 35 to 70 from 18 countries for an average of 8 years. It revealed the only risk of cardiovascular disease and strokes where where the average intake was greater than five grams a day. But any health risk from sodium was also virtually eliminated if people improved their diet by adding potassium rich foods like fruits, vegetables and beans. The research, done in England, found that leukemia cells evade the anti-cancer threats of the immune system by using the hormone cortisol. 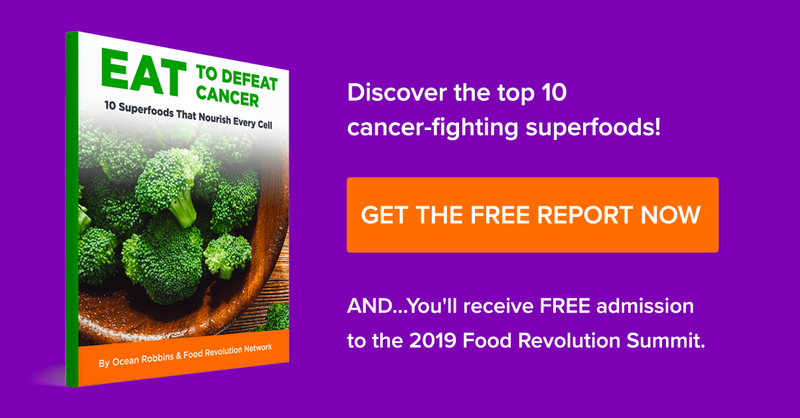 The study of the causes of acute myeloid leukemia found that those cancer cells use cortisol to force the release of a protein… which causes the secretion of another protein, galectin-9… which suppresses the body’s natural anti-cancer immune process. The lead author said learning this pathway can help lead to a new therapy that can use the body’s natural immune system to fight the cancer cells. Despite nearly 70 million people being affected by glaucoma… little has been known about the origin of the disease. But research out of Massachusetts is indicating the eye disease might be an autoimmune condition. The study shoed that the body’s own T cells are responsible for the degeneration of the retina seen in glaucoma. Also, these T cells seem to attack retinal neurons after previous interactions with bacteria that normally lives in the body. Glaucoma damages the retinal and optic nerve and can lead to blindness… but the lead authors said this new information could help lead to new treatments for the disease. 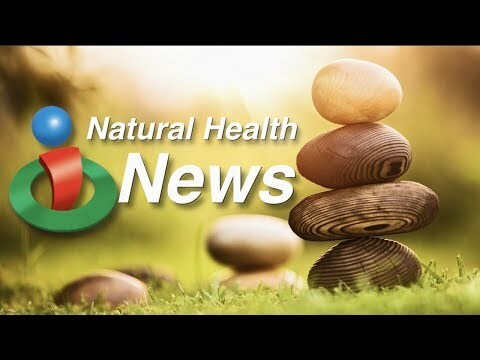 That’s a look at what’s making headlines in natural health this week. 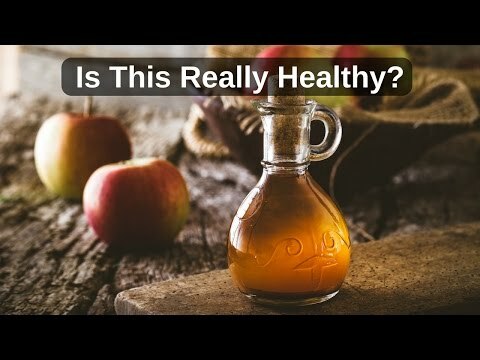 Make sure to go to iHealthTube.com and sign up for our free email newsletter to stay connected to the latest information! 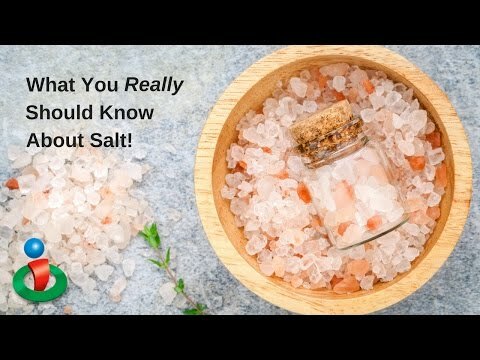 Learn about some new information regarding salt intake and if it really is connected with heart health. Find out who might really be at risk! Also learn about a possible connection between a stress hormone and leukemia as well as where glaucoma might really originate!